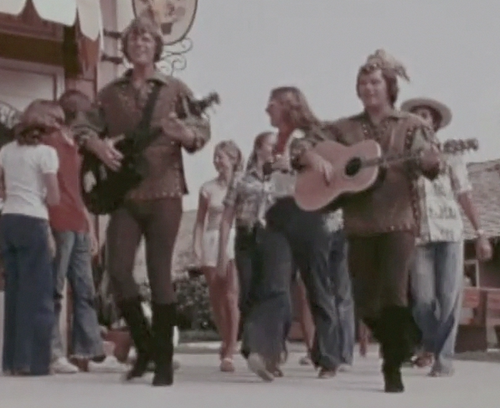 "...Robert Christopher and Gary Stratton appeared in a mildly traumatic promotional short as pied pipers, leading a group of teenagers on a Magical Mystery Tour to Grad Nite 1975." I was at that D23 event, and lucky enough to see the film. It was one of the strangest promotional films I have ever seen. I wish I could see it again, because I don't trust my memory (how could Disney have done this?). Great detective work. Thanks for another fascinating article. 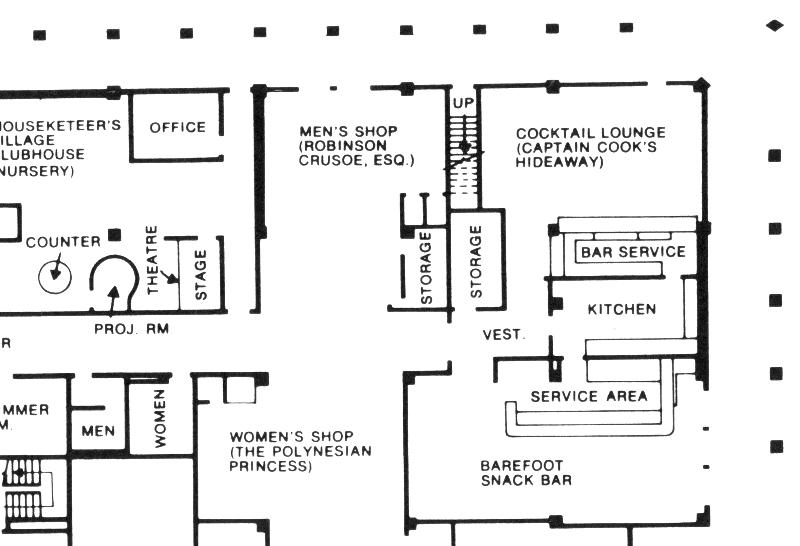 Well, plans keep changing and I really don't know what the exact plan is at the moment, but I've heard the idea is to transform what is currently the arcade (originally the MM Clubhouse) into a copy of the Disneyland Hotel's popular Trader Sam's Tiki Bar. 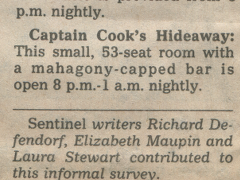 As a fan of said Tiki Bar in California that's fine by me, so I'm really hoping it happens. I've just been told as well that apparently the plan, while Captain Cook's is closed for remodeling, is to actually use the Cast Cafeteria as a temporary service location for guests. That would certainly be a first. 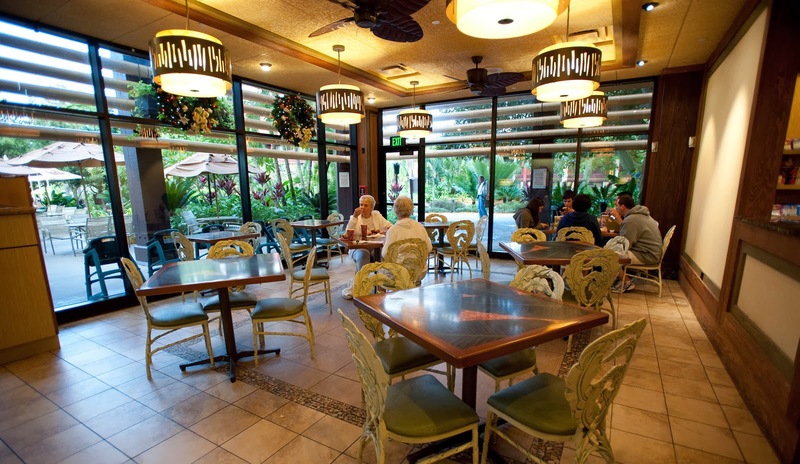 At the moment the Cast Cafe is closed to get some new paint and furnishings to prepare it to serve guests when Cook's closes at the end of the month. So a Facebook commenter says they had them at a cast reunion in 2003 and they sounded every bit as good. Fascinating. 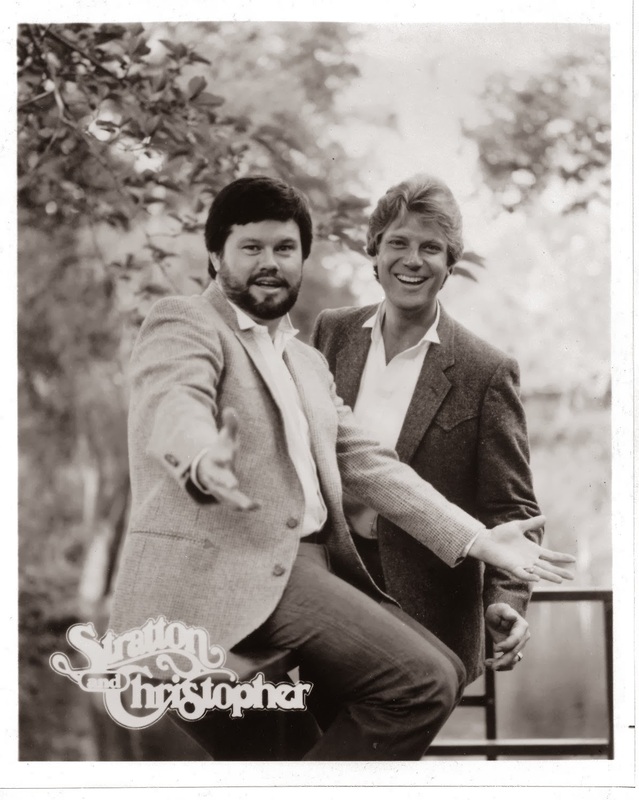 Anyone know where Stratton and Christopher are now? I'm in the picture the picture in the lounge, I'm at the bottom of the picture with dark hair. Also Gary Stratton is on Facebook and has a car shop in Orlando. We have stayed in touch via FB and email. 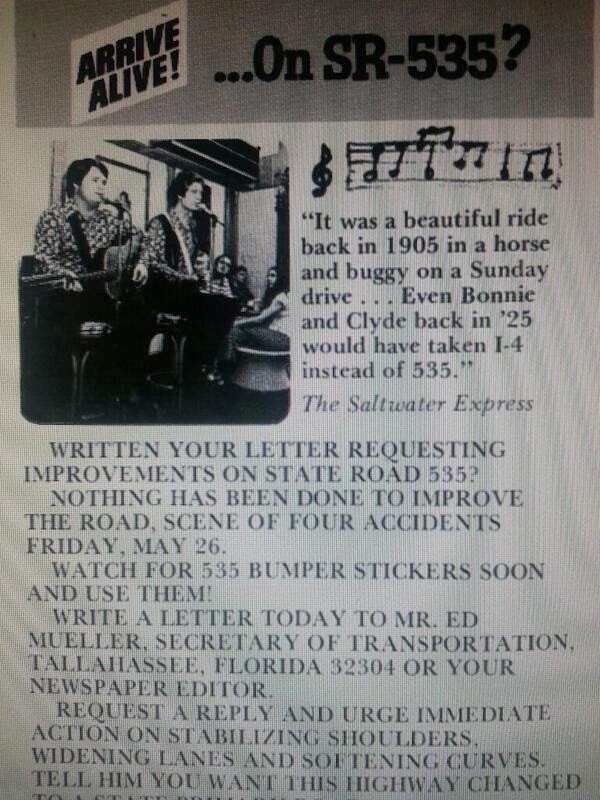 Unknown about where Bob is. 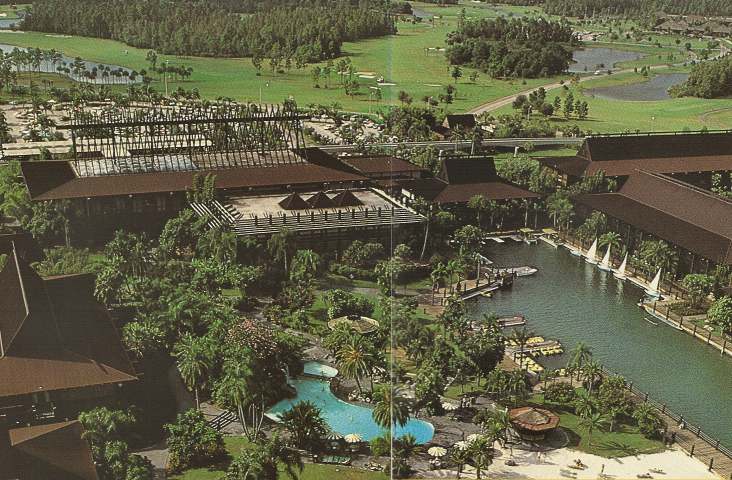 The floor plan for the Polynesian was a great find! 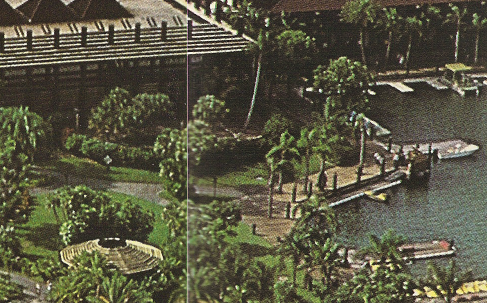 I visited the Polynesian twice in the late 1970s and I'm having a hard time comparing the snack bar in the map to what I remember. 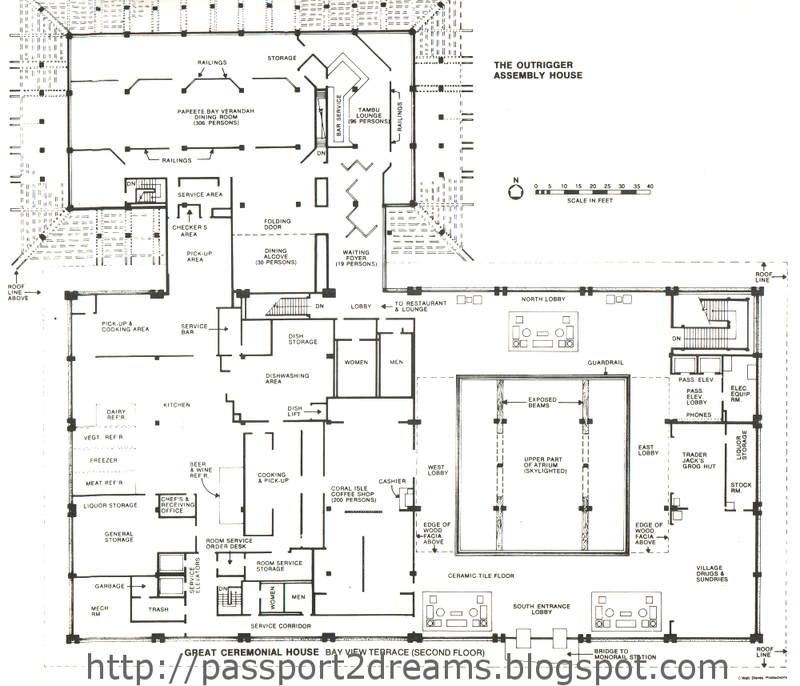 What I remember is going thru the women's clothing shop, taking a right then taking a left to go into the snack bar, but the floor plan defies that memory. 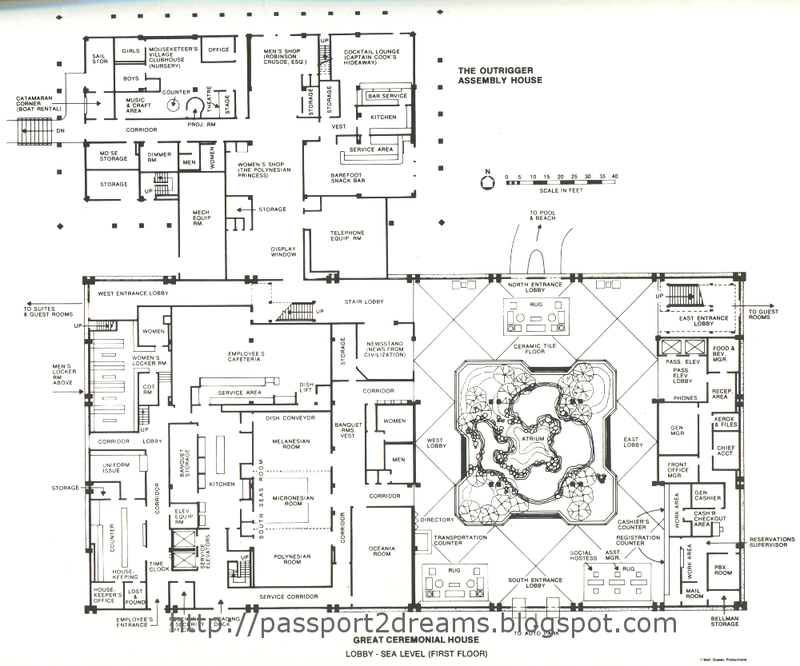 However, this floor plan is apparently from 1971, I was there in 1977 and 1978, and I'm wondering if changes were made during that time. I also remember the snack bar as having no windows, which seems unlikely, considering where it was located. 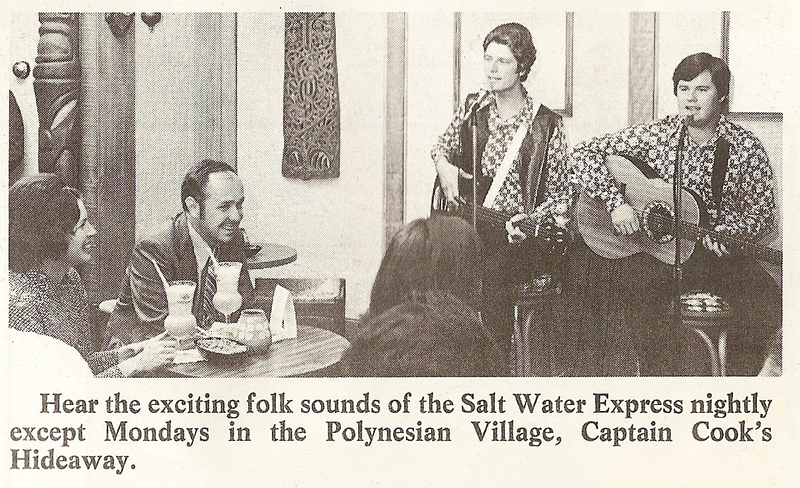 If anybody that remembers the layout of the Polynesian in the late 1970s can clarify this, it would be greatly appreciated. 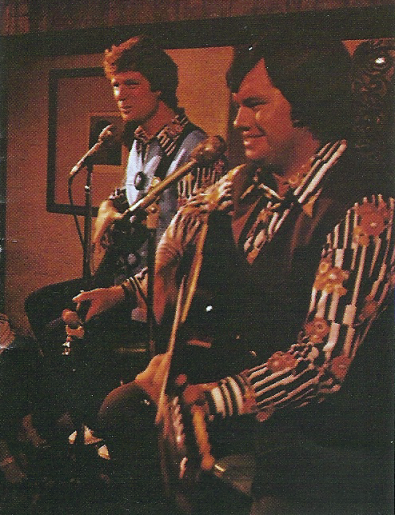 I was a soundman at the Central Washington State Fair for these guys back in the late 80's. Where are they now? 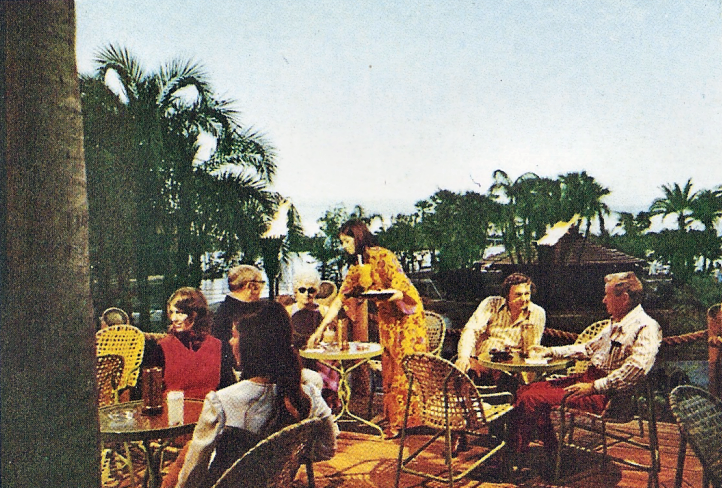 I've seen that same picture of the "patio" with the Caftan-clad waitress before, but it was credited as being aboard the Eastern Winds. The thing I notice about it is how high the guests seem when you look at the background--like they are elevated somehow.